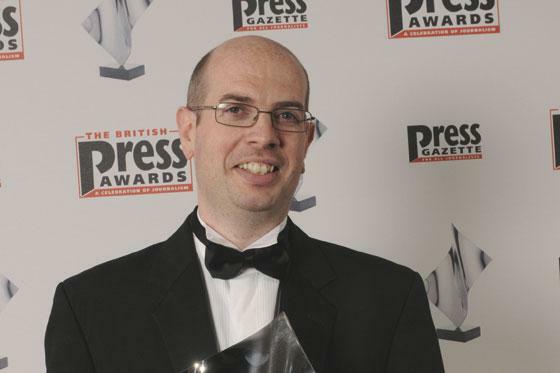 Former Press Gazette Journalist of the Year Andrew Gilligan has joined The Sunday Times as senior correspondent. Gilligan joined Telegraph Media Group as London editor in 2009 and left the paper amid a wave of senior redundancies in May. Around a dozen staff left the paper as it announced a “smart working” restructure. Those made redundant in addition to Gilligan included chief foreign correspondent Colin Freeman, Middle East editor Richard Spencer, feature writer Harry Wallop, deputy editor Liz Hunt and home affairs correspondent David Barrett. Gilligan wrote for the Telegraph part-time whilst also working for London mayor Boris Johnson as his cycling commissioner. After taking up the cycling commissioner role Gilligan became a senior reporter at the Telegraph. At the Sunday Times he will have a brief to work on investigations and exclusive stories. 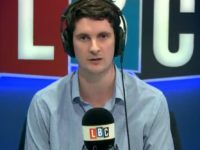 He will be part-time at the title whilst also working for the Policy Exchange think tank. Gilligan spent four years as the Sunday Telegraph’s defence correspondent from 1995 to 1999. He then became the BBC’s defence and diplomatic correspondent, but resigned in 2004 in the wake of the David Kelly controversy. It was his report on BBC Radio 4’s Today programme about the case for going to war in Iraq that sparked a major row between the corporation and the government. Gilligan joined the Evening Standard in 2004 and won the Press Gazette British Press Award for journalist of the year in 2008. The BPA judges praised his series of stories revealing allegations of corruption surrounding the office of then-London mayor Ken Livingstone. Gilligan was also a runner-up in the Paul Foot Award for investigative journalism in the same year. 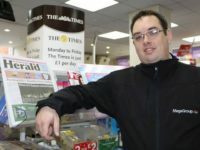 He was also shortlisted this year as a reporter of the year in the Press Awards.